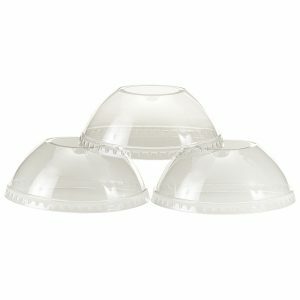 Ultra clear PET dome lid with a wide hole! 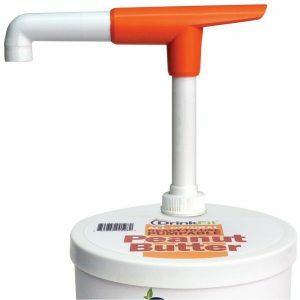 This lid fits both the 16 oz. and the 24 oz. 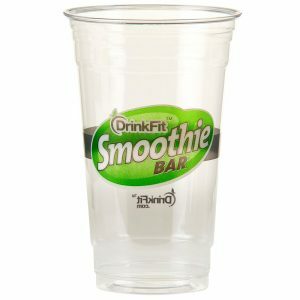 DrinkFit cups. 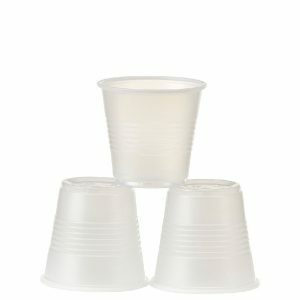 It is also interchangeable with other industry standard 98mm lids such as those from Dart/Solo. 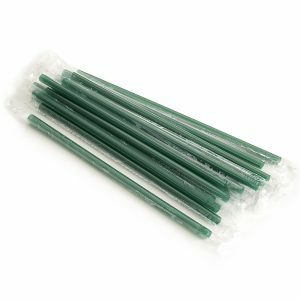 Giant, individually plastic-wrapped, green straws! 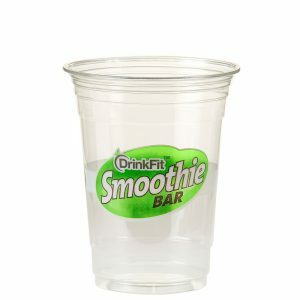 These extra-sturdy straws are perfect for drinking thick liquids such as juices or smoothies. You won’t have any annoying puckering of the straw which happens when sucking with other straws. 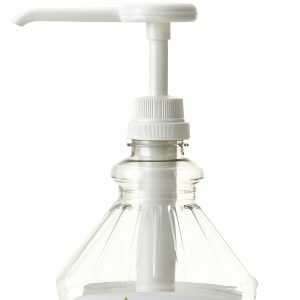 Specially designed to work with thick liquids!